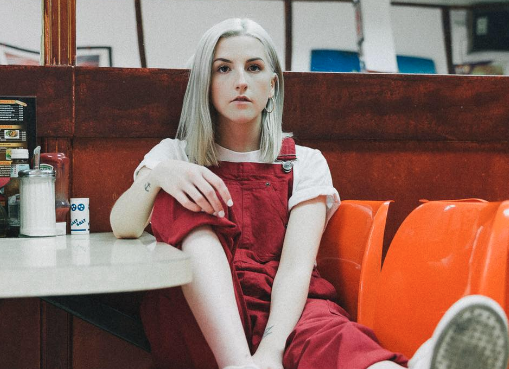 Dublin-based LAOISE has shared her new single 'Again' and it's absolutely magical. 'Again' is an enticing preview of what LAOISE has in the works, especially since she's set to share an EP sometime next year and we can't wait! LAOISE revives the 80s in the best possible way on 'Again'. If we were starring in an 80s teenage rom-com movie, there's no question that 'Again' would be featuring on the soundtrack. The single is an empowering release and encourages finding your inner strength to say no to hurt. 'Again' is a glorious slice of pop, with her infectious hooks and heavenly vocals. 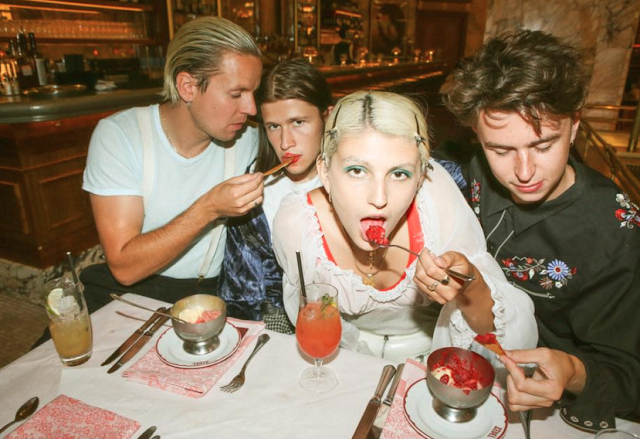 Press play and let LAOISE win you over with her bewitching brand of electro-pop. You can catch LAOISE playing live in Ireland this November. Click here to find out where.